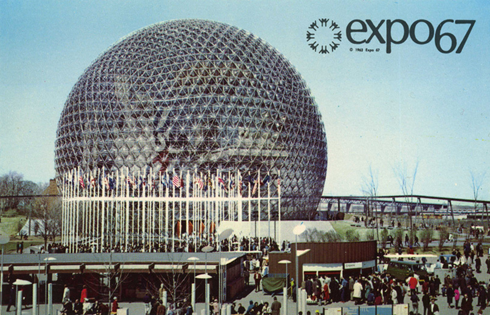 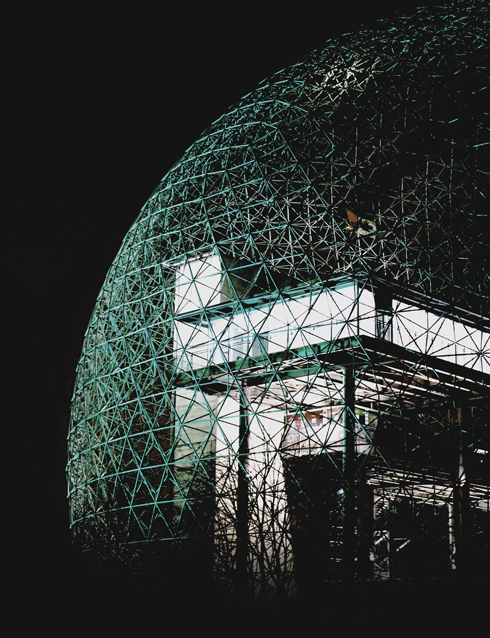 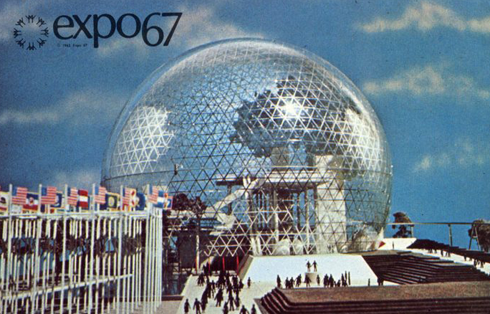 Constructed in 1967 for the World's Fair (Expo 67) in Montreal, Quebec, the Biosphere originally housed the United States pavilion. 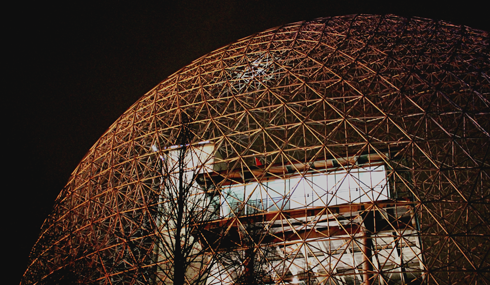 Following the Expo the structure was donated to the City of Montreal and today the Biosphere is a museum dedicated to the environment. 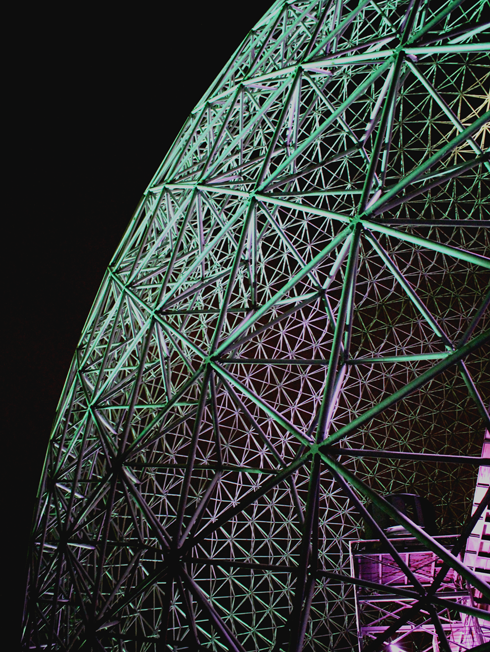 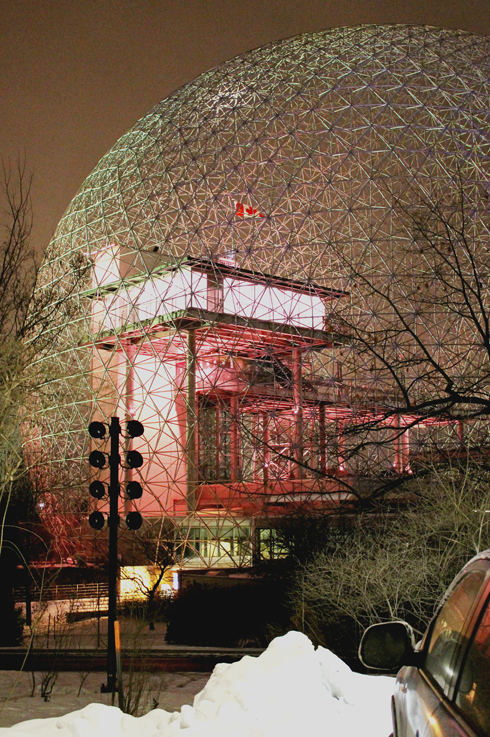 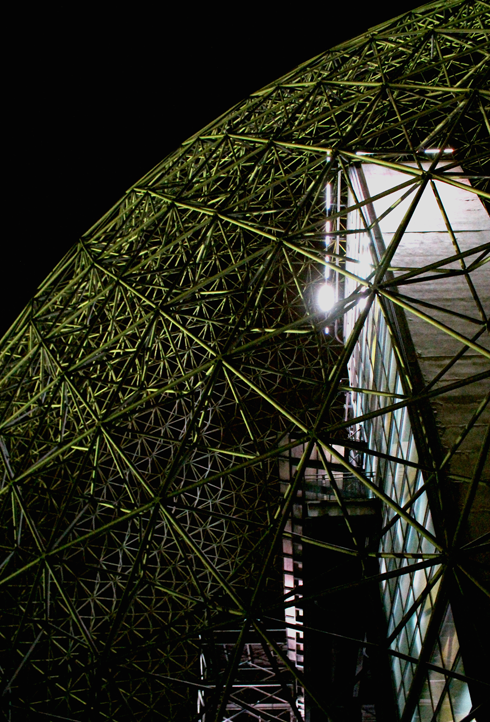 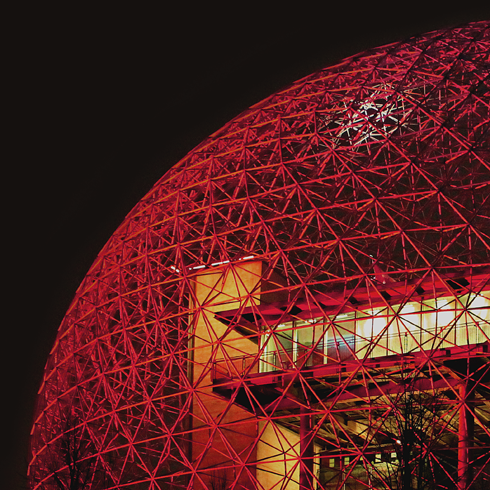 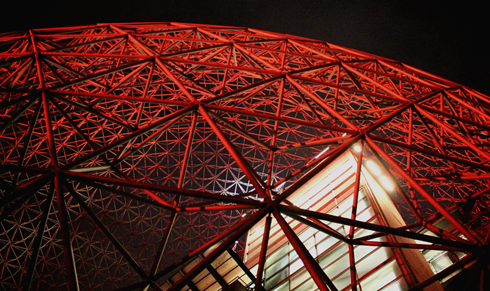 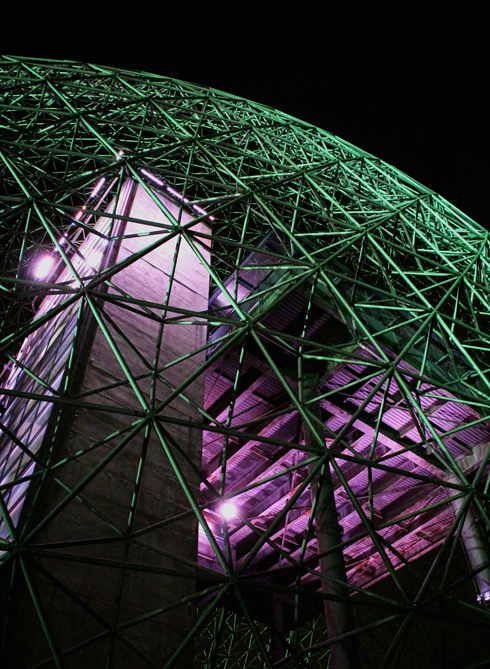 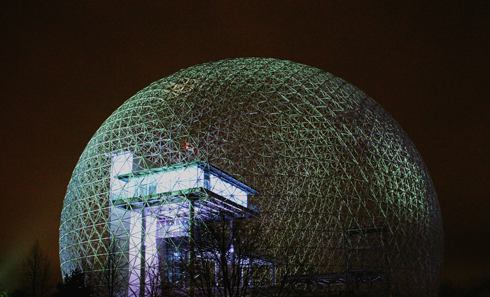 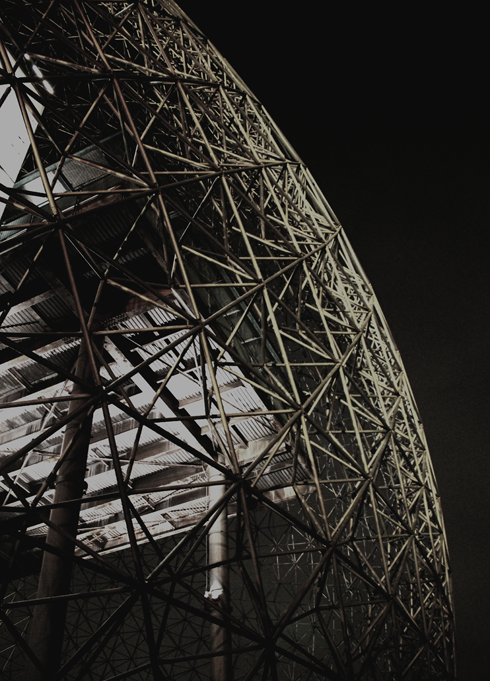 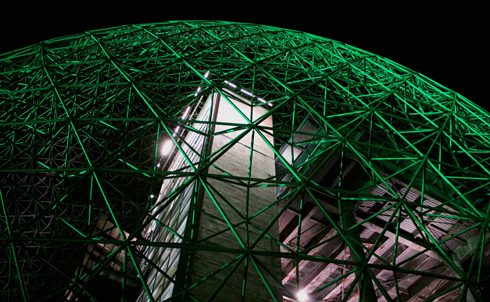 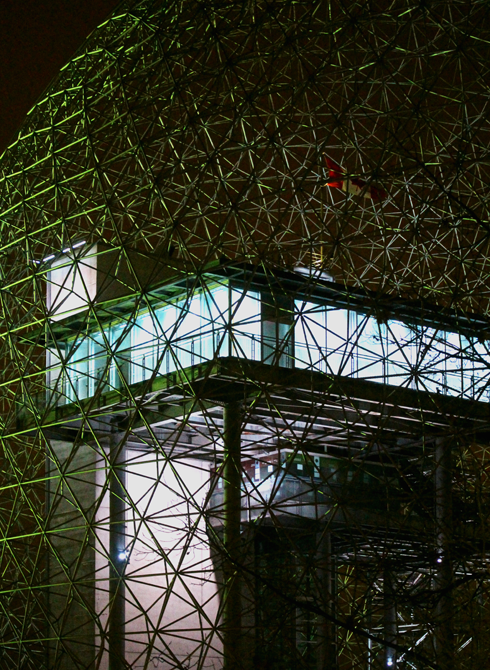 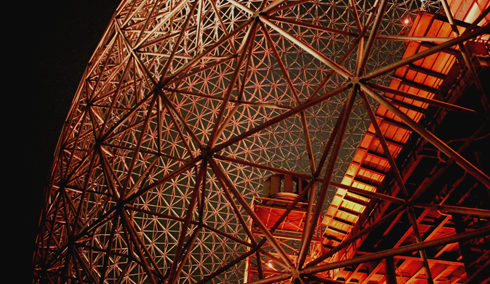 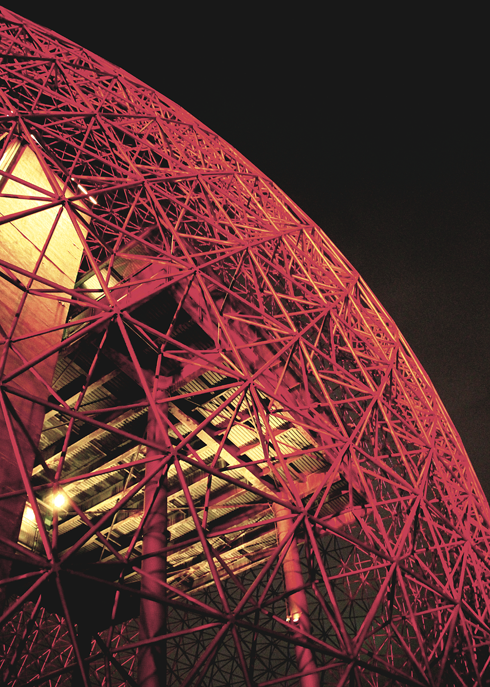 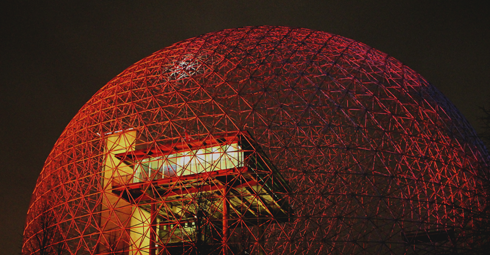 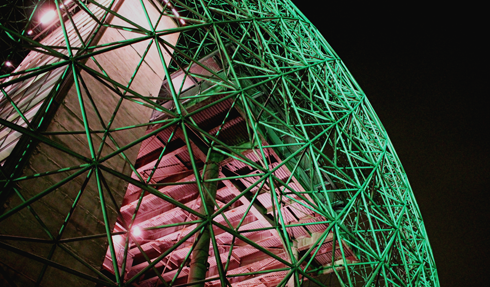 These are a few visual highlights of the geodesic dome lit up in various colours at night.